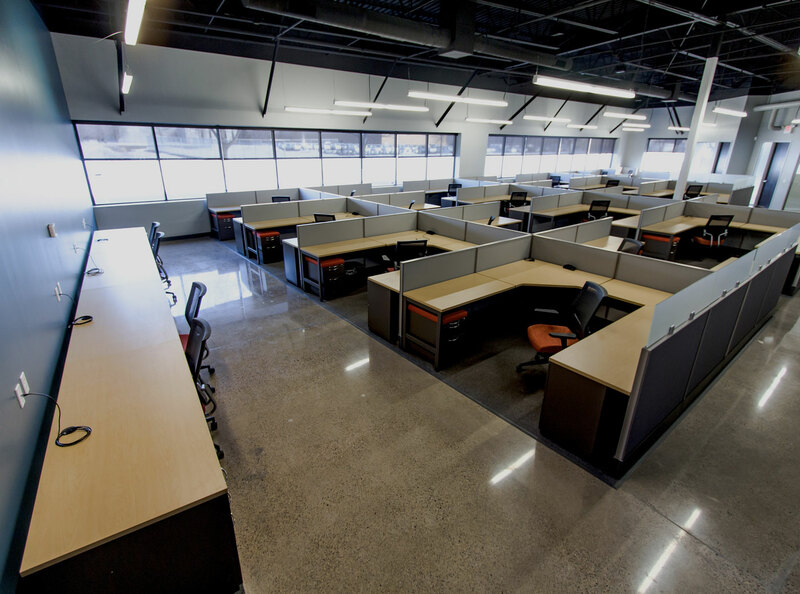 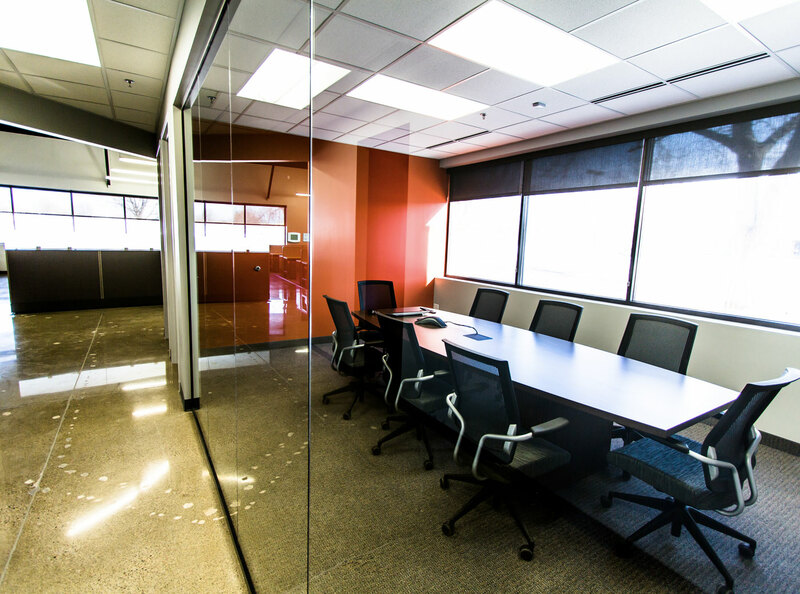 Bay West’s core principles of being an environmental company were well showcased through this office design. 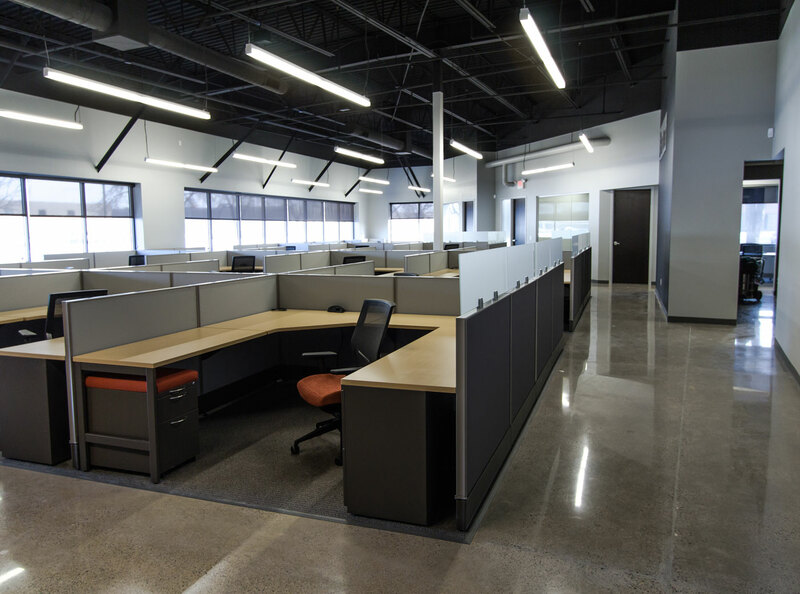 With particular attention given to sustainable material selections, utilizing energy efficient fixtures, and the reduction of construction waste. 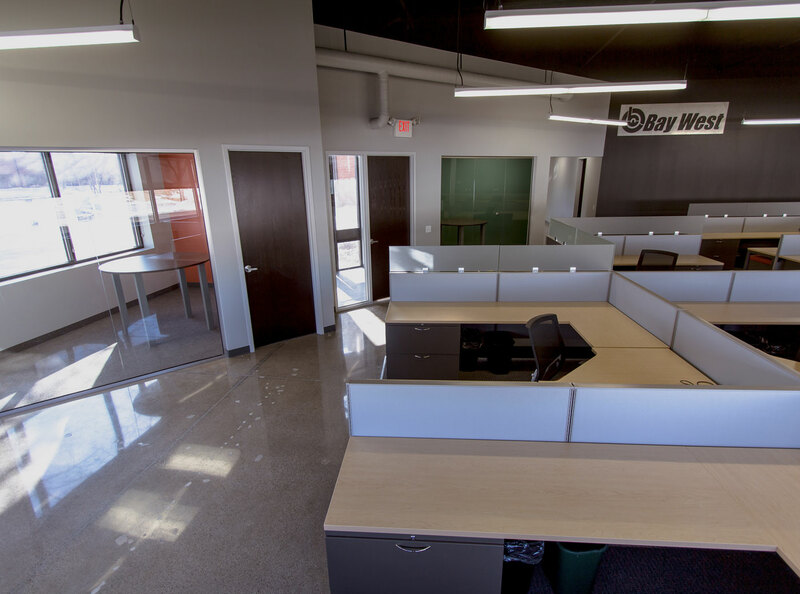 By blending this innovative design with a complete environmental approach Bay West set out to inspire all their employees and Visitors.